The AA-12 is a fully-automatic combat shotgun that, unfortunately, never really caught on with any conventional forces. 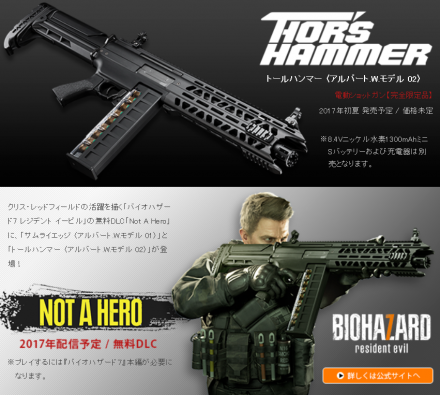 However, as is the case with a lot of cool and rare firearms, there’s an airsoft version of the AA-12 readily available, and well-known airsoft manufacturer Tokyo Mauri produced it. 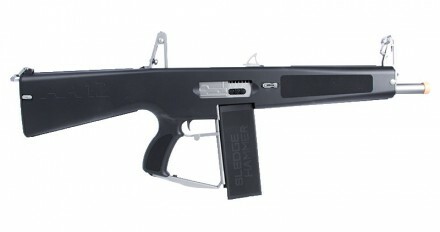 The AA-12 features 3 cylinders and 3 barrels, with 10 rounds per second per barrel, for a total firepower of 30 rounds per second. 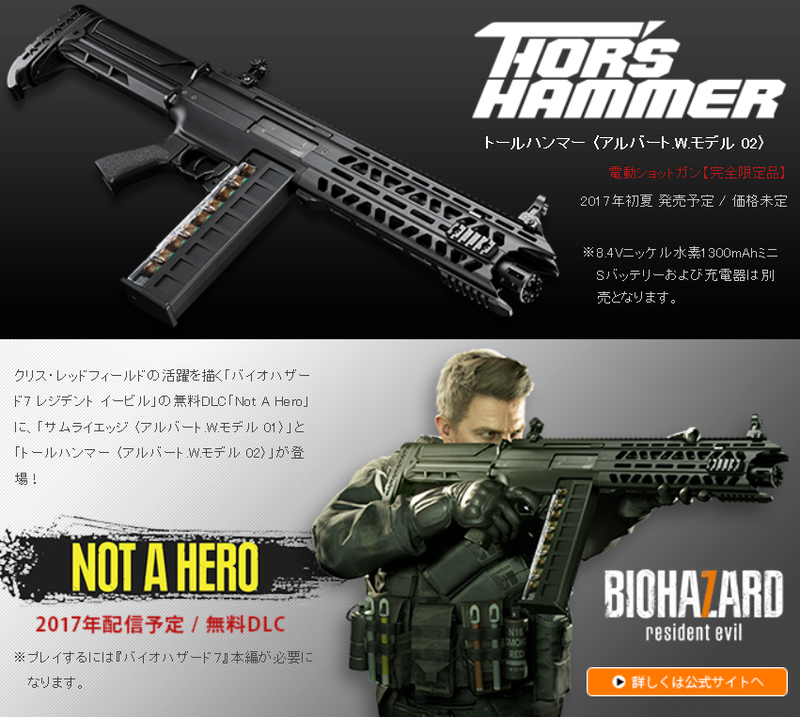 It comes with a 90 round magazine, which it’ll chew through in seconds, but thankfully there’s also a 3000-round drum for sustained fire.